I am an impulse buyer. I rarely get anything on sale cuz I want what I want when I want it. Waiting until it goes out of season so I can buy it at a discount is like telling me Leonardo is coming and then forcing me not to run and grab the wedding dress. Seriously, who has that much control over their bodies? I mean, I once went to Jamaica and came home with a suitcase full of Rasta man pencil toppers and I don’t even know how that happened. The lure is too strong, and my brain just goes away somewhere. Cuz I don’t even use pencils, much less need 18,297 eraser hats with little dreadlocks on them. Something just comes over you. About 5 years ago, I walked into a dealership out of curiosity and accidentally bought a car. Like, I wasn’t even trying to, but things just spiraled out of control. It was chaos on the level of little 9-year-old me outside in the backyard saying cuss words to myself: a bit exhilarating, a bit naughty, a bit like freedom. Driving away that night in my brand new car, I asked myself “Does this thing even have cruise control?” cuz I honestly, LITERALLY, didn’t even know. And – surprise, surprise! – it DIDN’T have cruise control and I had to drive around in it for the next two years with my foot on the gas pedal like a crazy person. Ugh. Good thing nail polish isn’t a problem. RIGHT? Right. 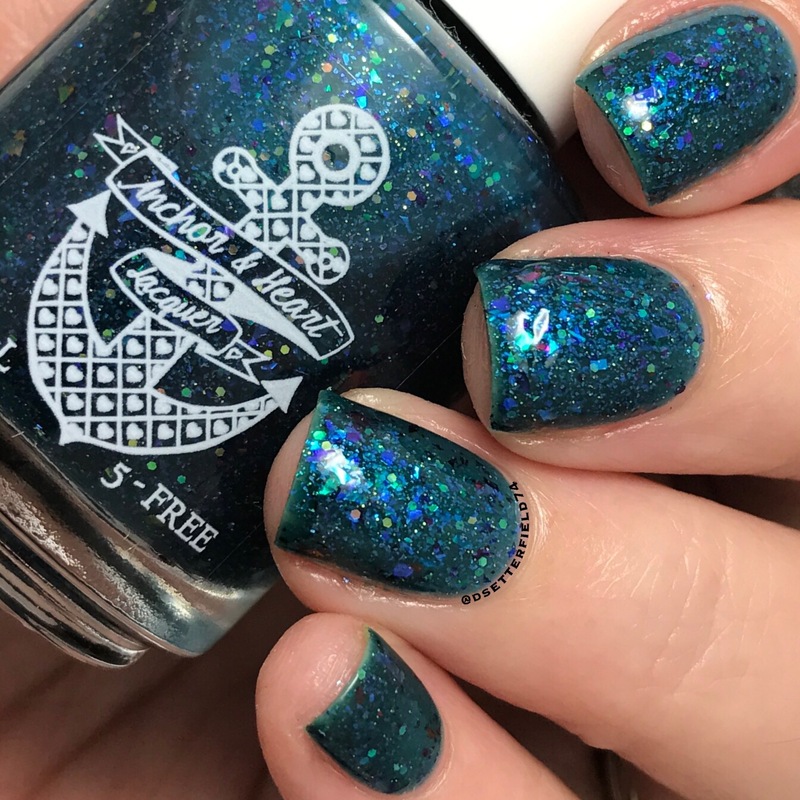 Some super pretty beauties from Anchor & Heart Lacquer are up on the blog for you today. The latest installments of Taryn’s monthly Message in a Bottle series have arrived, so let’s take a look at June, July and August. See below! Gah! Taryn, look what you made! 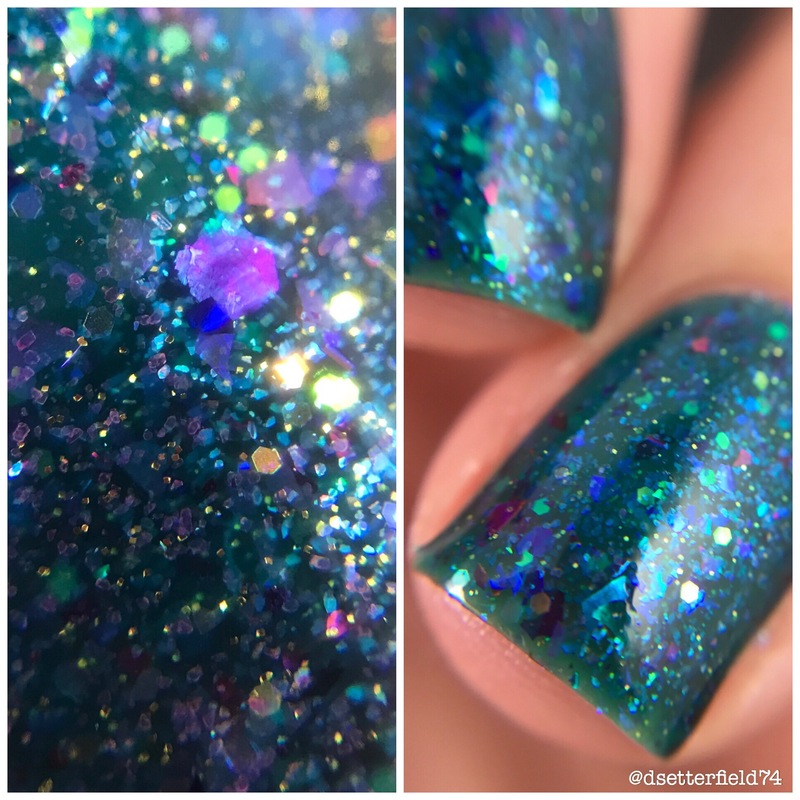 A sparkly, holo-y, tongue lolling EXTRAVAGANZA! FIIIIINE. We’ll take a billion. 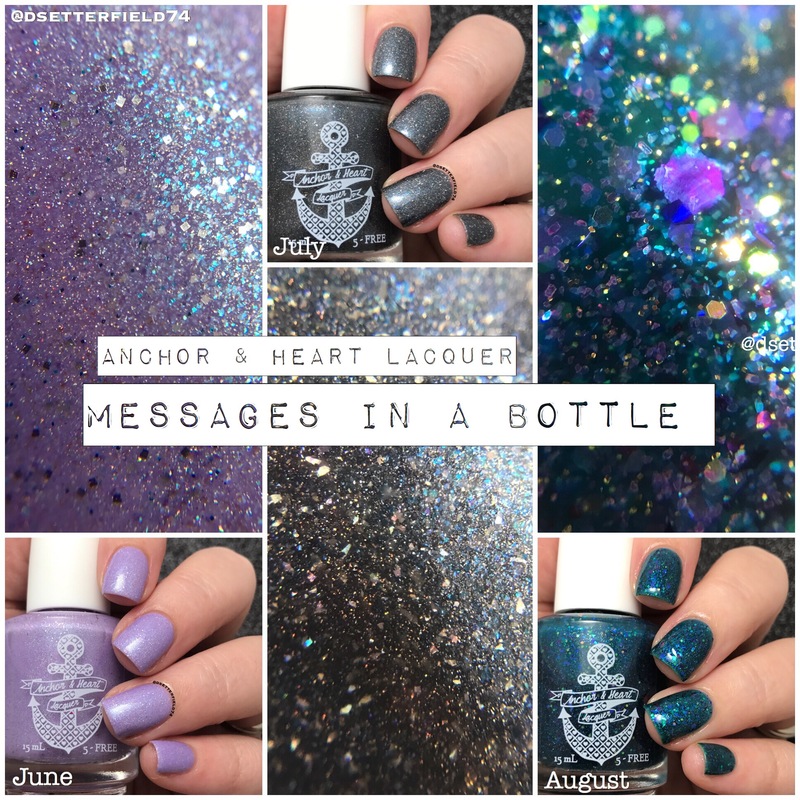 The Message in a Bottle series is a set of monthly polishes each named after an empowering message of love, confidence and self acceptance for all women. It’s such a fabulous idea, and one well worth supporting. Cuz who couldn’t use something kind and uplifting and nail polish-y from time to time? EVERY DADGUM ONE OF US, that’s who. Brain’s already stopped holding my mouth closed. I’ll be a damn mess by the time we get to the bottom, I swear it. 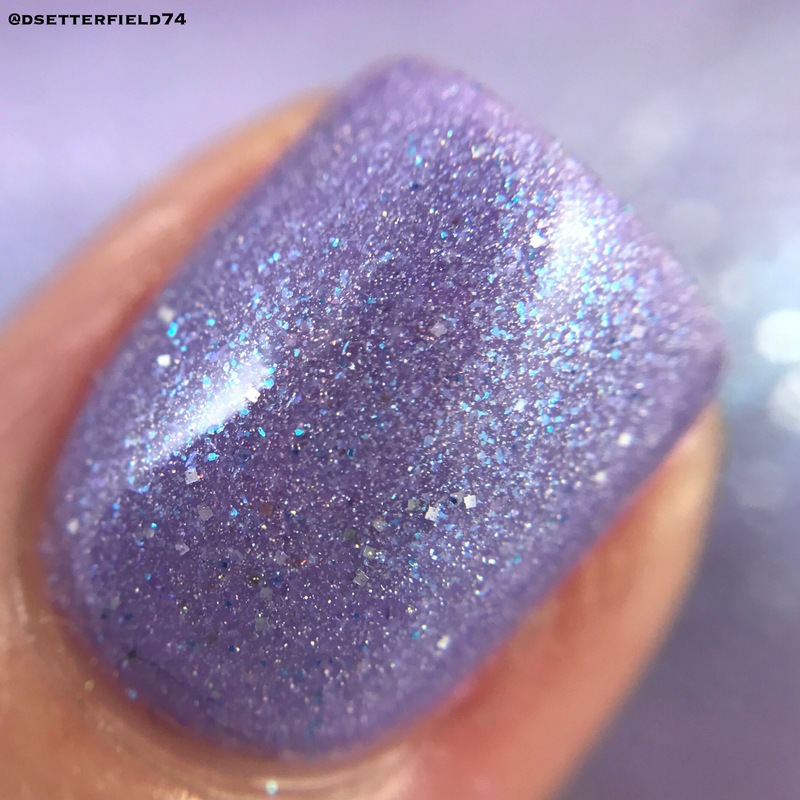 Holo (dead). 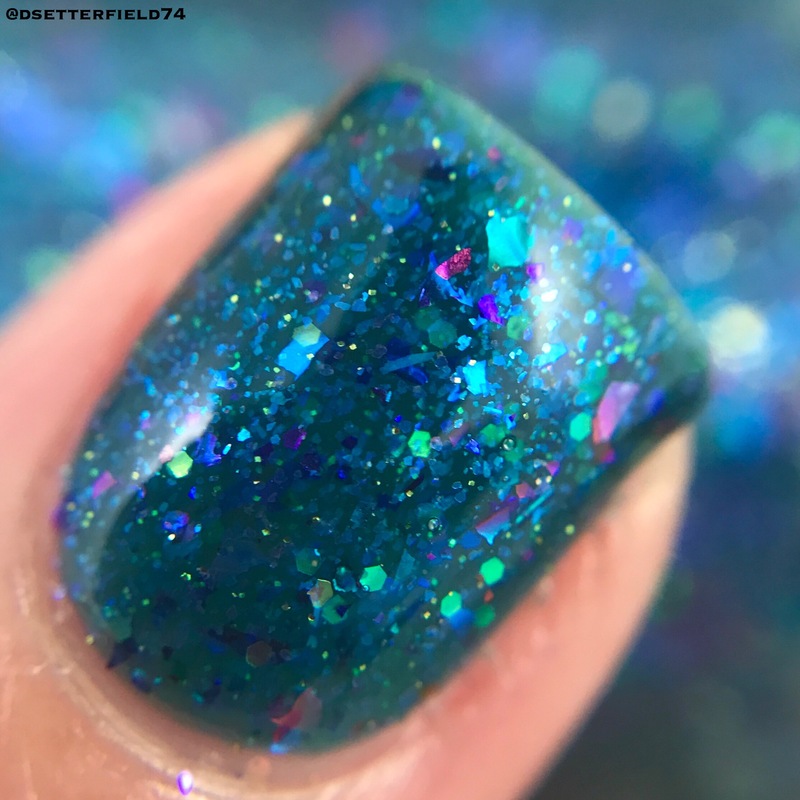 Flakies (more dead). How the rest of this blog is getting done, we will never know. COATS: Two, also very smooth. Magical. 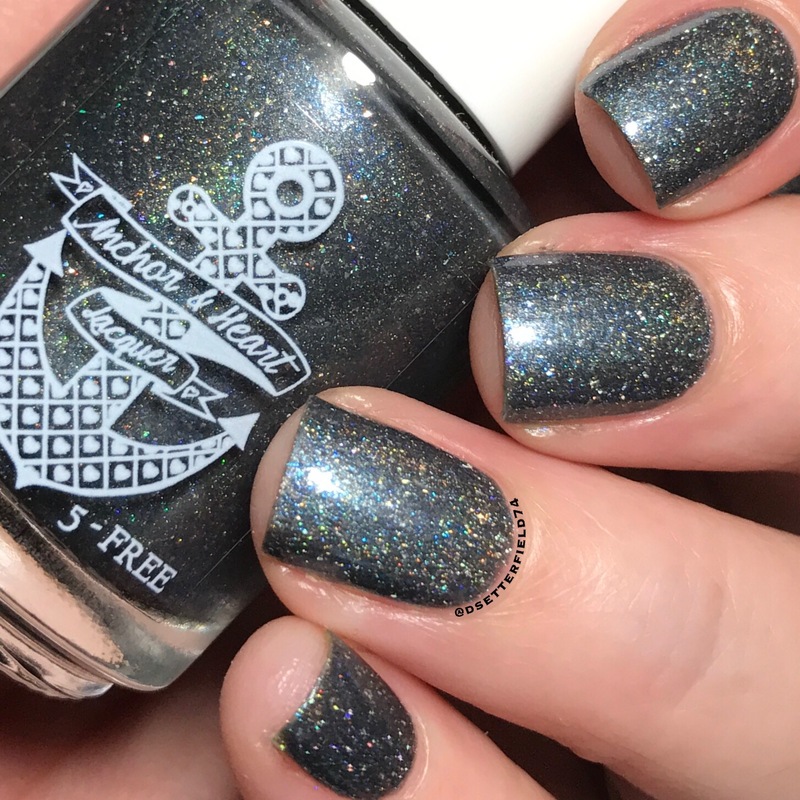 If you like dark polishes, this one has your name alllll over it. (Seriously, I checked.) 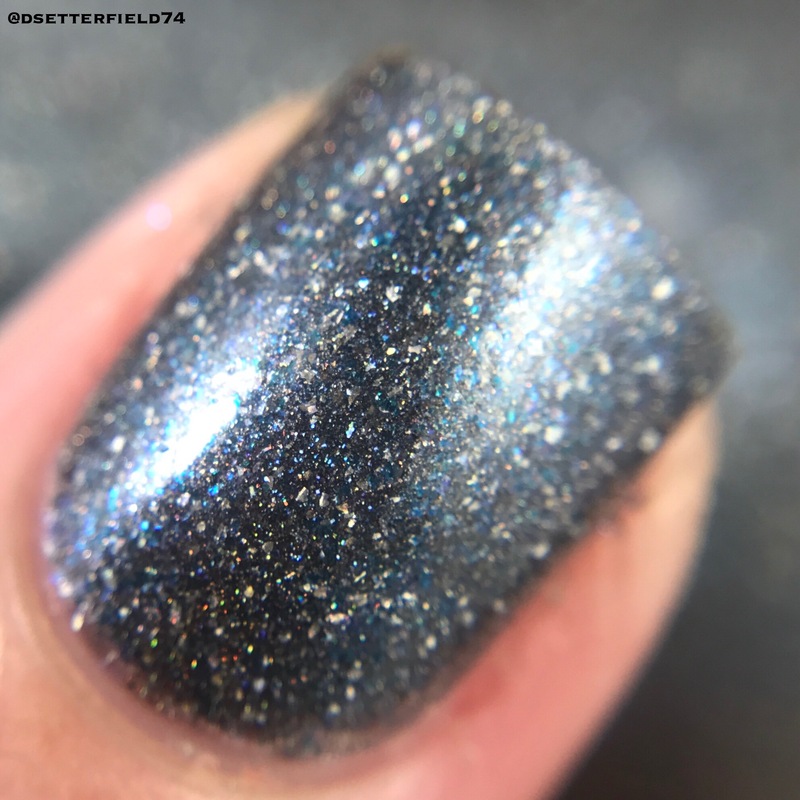 And then you go tossing in a blue shimmer like no big deal, and suddenly wallets are flying out of purses everywhere. Yep. We’re all about to spend some money today, I just know it. And now, my faaaaaavorite. The glitter got me, guys. They got me real good. Ladylike composure = officially out the dadgum window. It’s a real epidemic over here. No cure. And 1,000 buckets later, we are all big puddles of goo. Weeeee! 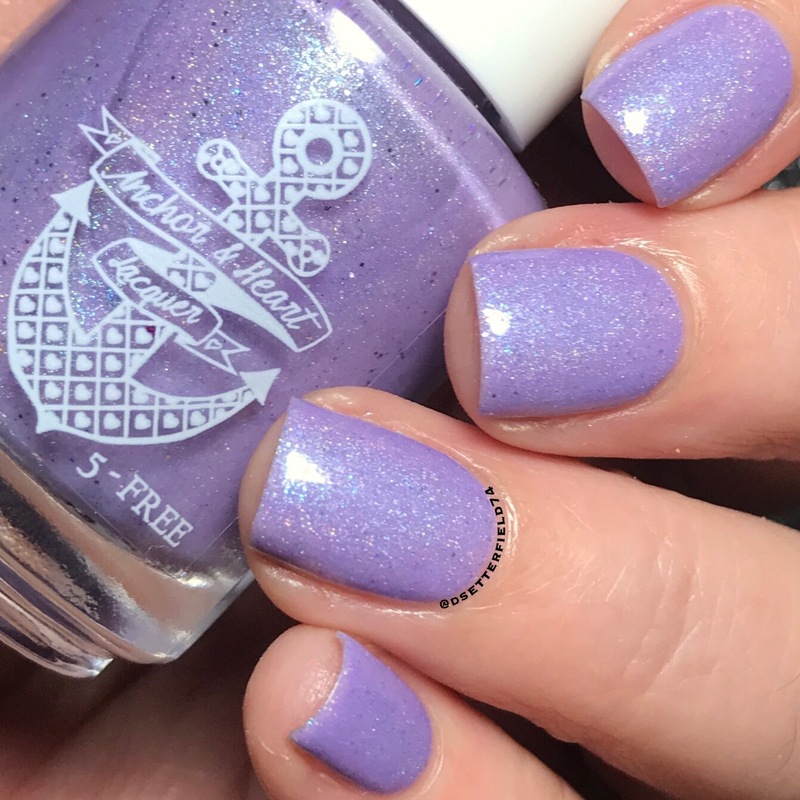 There are 8 polishes in the series so far and all are available now. Price for these three is $11 each, but a few of the older ones are $10. Might as well go start yourself a collection then, so all 8 in your shopping cart sounds like the least you can do. Plus 27 backup bottles, for safety. I mean, you don’t get to Crazy Nail Lady by being rational. Click here for shopping! A basket full of kitties, just because.